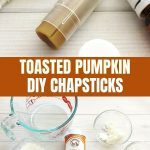 Nourish your lips with Homemade Toasted Pumpkin Chapstick! 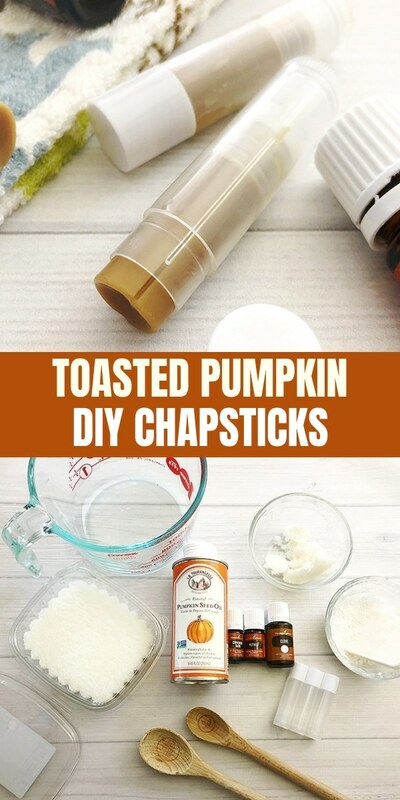 Made with natural ingredients and pumpkin seed oil, it’s the ultimate Fall beauty treat! Fall is my favorite season of the year. 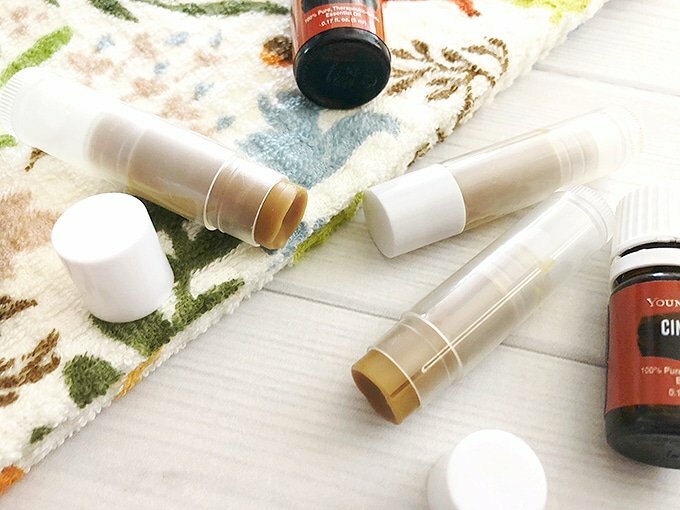 I love the abundance of gorgeous earth colors, but I hate how the chill in the air does a number on my skin and especially on my lips. 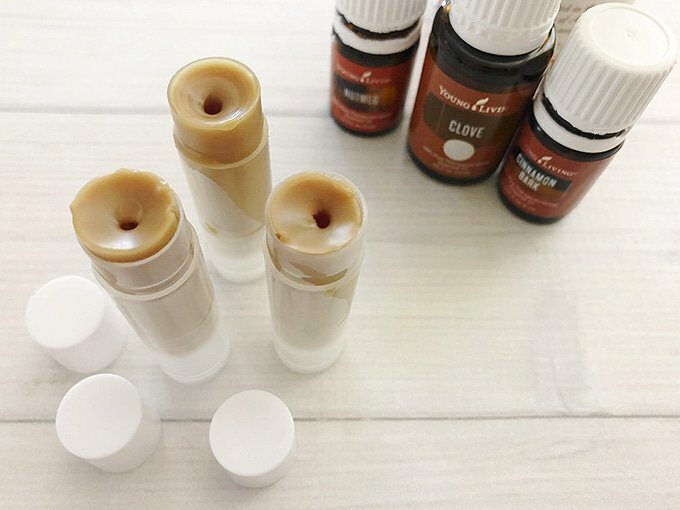 If you’re like me and can’t live without your favorite lip balm, you might want to make your own at home. 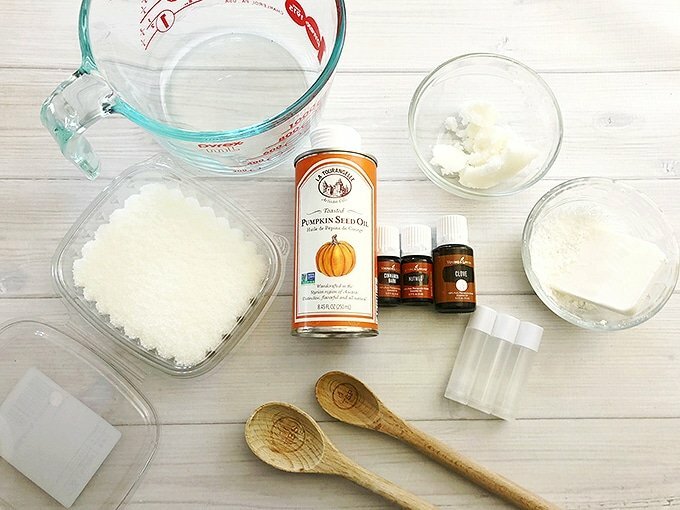 They’re so quick to put together, you can have a batch to keep or to give out in minutes! 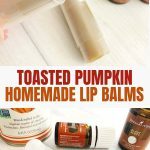 All you need for your very own homemade natural lip balms are simple ingredients you can find at most health food or major grocery stores. 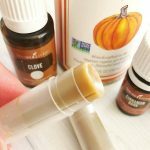 This Homemade Toasted Pumpkin Chapstick is made all natural with coconut oil, cocoa butter, and beeswax with pumpkin seed oil, and cinnamon bark and clove essential oils for a delicious Autumn flavor. 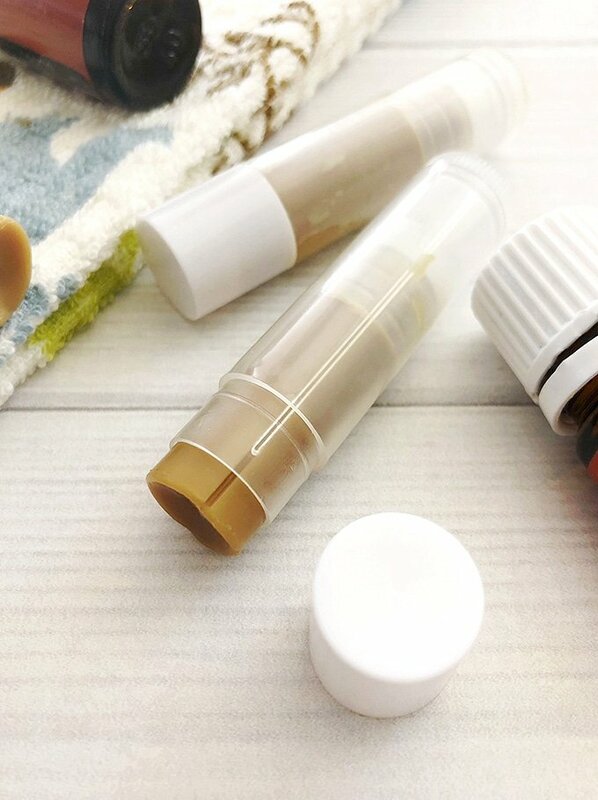 There are no added fragrance, menthol or parabens that may cause drying out. 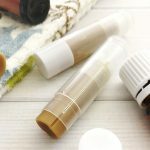 We used chapstick tubes in this DIY recipe but you can also use mini jars or tins. 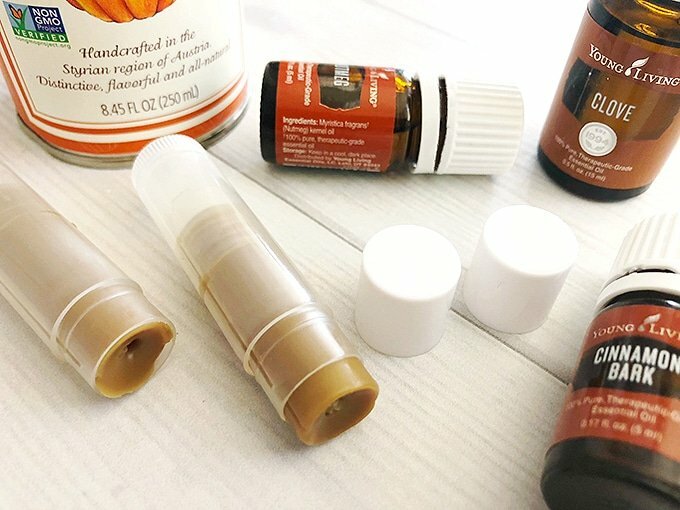 You can also add labels and make them extra pretty for gift giving! (disclosure: these are affiliate links). 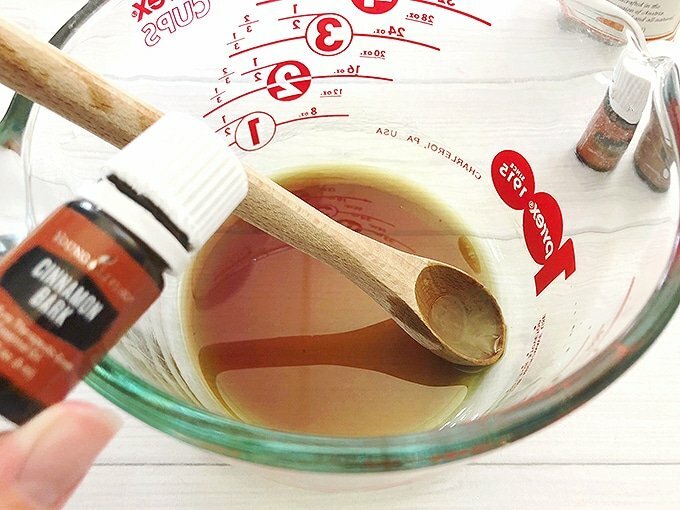 In a clean glass measuring cup, combine coconut oil, beeswax pellets, and cocoa butter. Microwave on high for about 90 seconds, stirring halfway through. 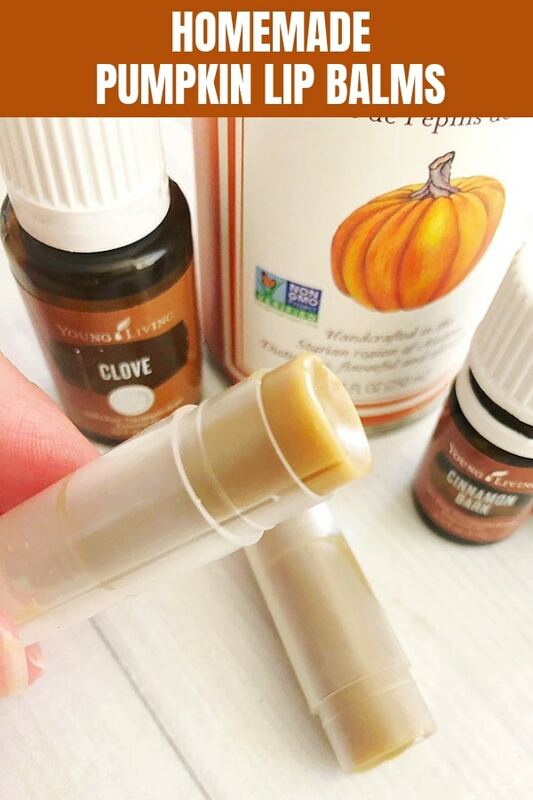 Add clove essential oil and cinnamon bark essential oil. Stir together. 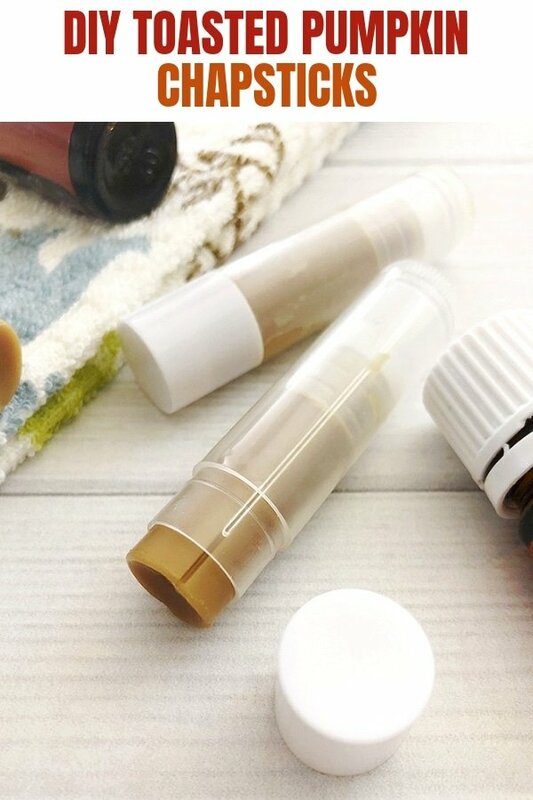 Carefully pour the melted lip balm mixture in the chapstick tubes and allow to set at room temperature for about 30 minutes or in the refrigerator for about 20 minutes. 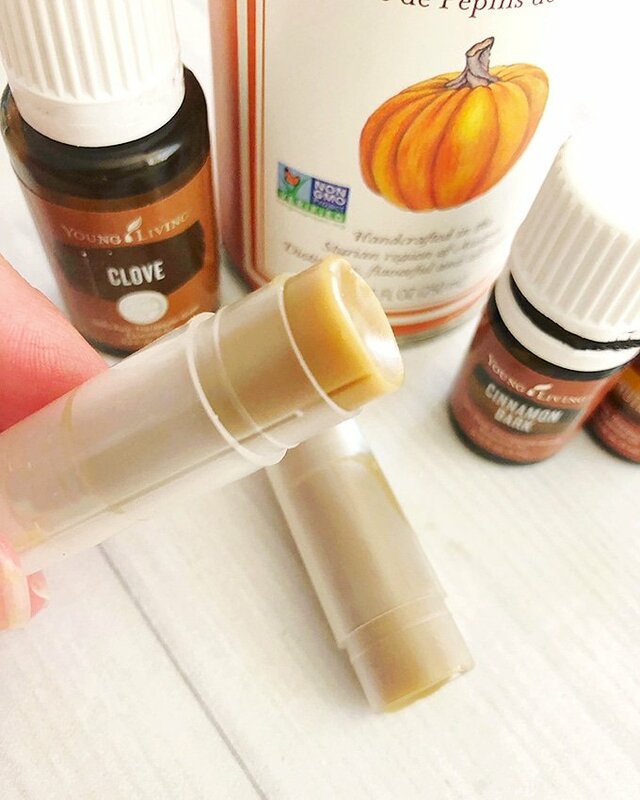 Give these DIY pumpkin-flavored lip balms a try. 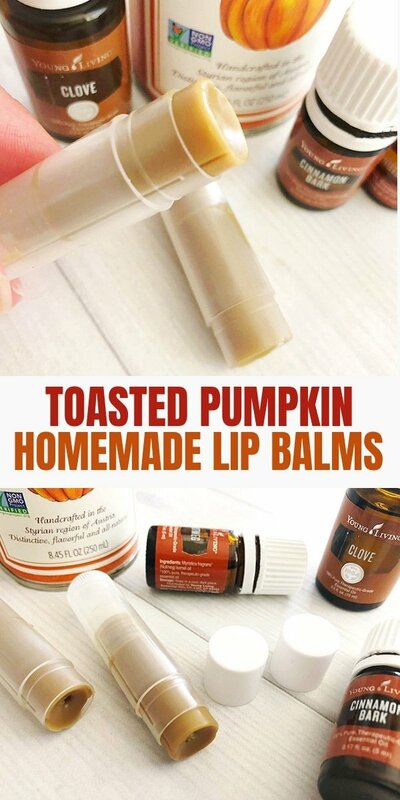 They’re the ultimate Fall beauty treat, keeping your lips soft, healthy, and kissable! And they make the perfect holiday gifts, too! 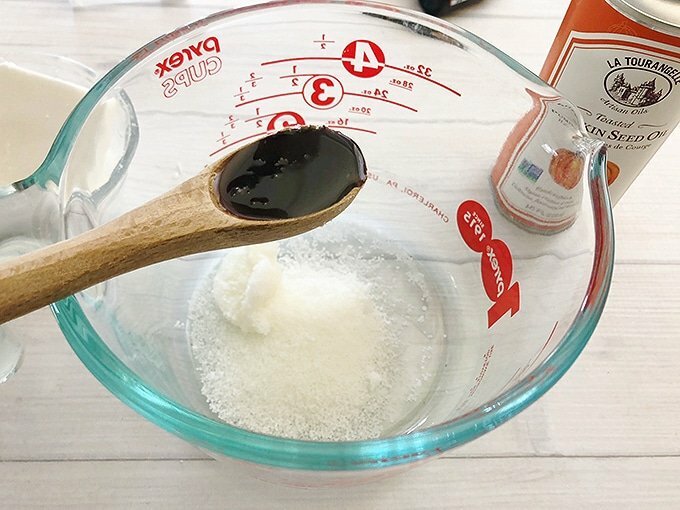 You can also check this coffee sugar scrub and this coconut lime salt body scrub for more pampering!